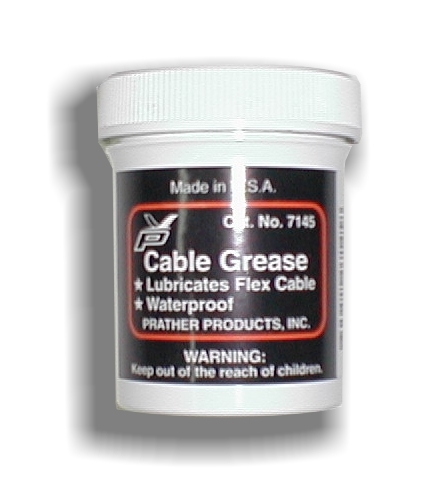 Lubricates Flex Cables - Inboard and Outboard. Waterproof, stays on cable even after several engins runs. 2 oz. jar with screw-on lid.